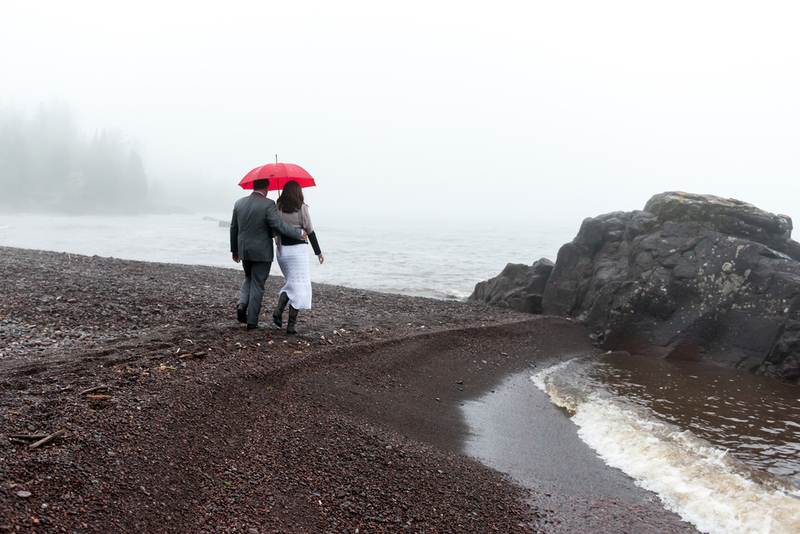 My first-ever wedding as the primary photographer took place on a rainy, foggy day on Lake Superior. And it couldn't have been more beautiful. Huge congrats to Asta and Arlen on their nuptials. And a huge THANK YOU to them for their willingness to put up with a little rain for the sake of some amazing images. It was such an honor to capture this special day.